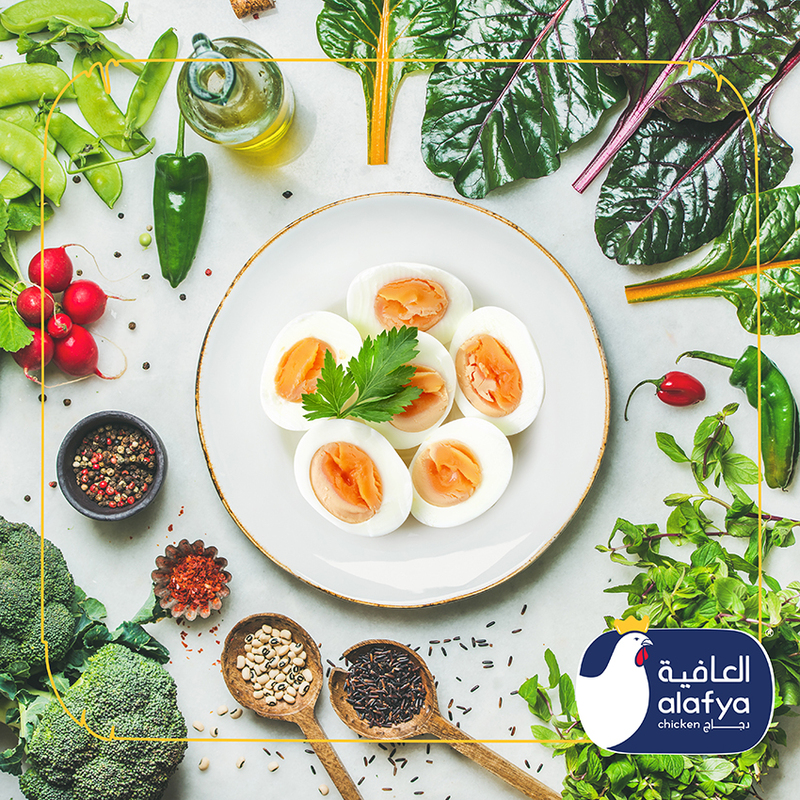 Al Afya Chicken endeavors to cater to dynamic consumer tastes with homegrown, premium quality tender chicken. 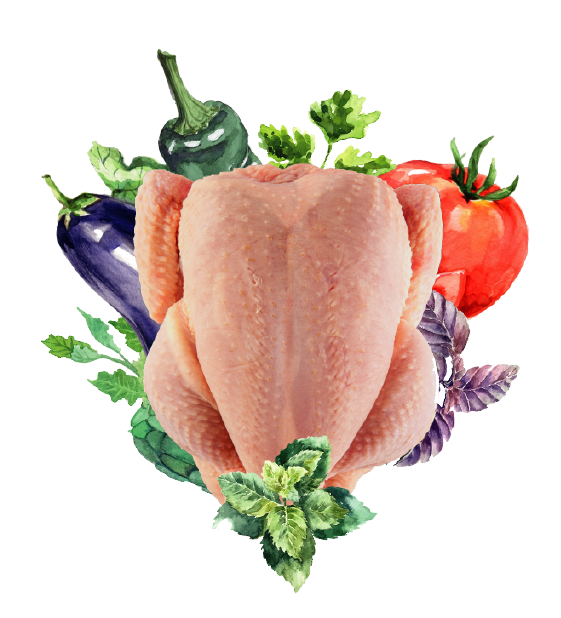 Our belief in stringent quality control ensures the freshest and safest chicken. We believe in integrity, transparency, food safety and above all- consumer welfare. All our chicken are treated royally and fed with utmost care. 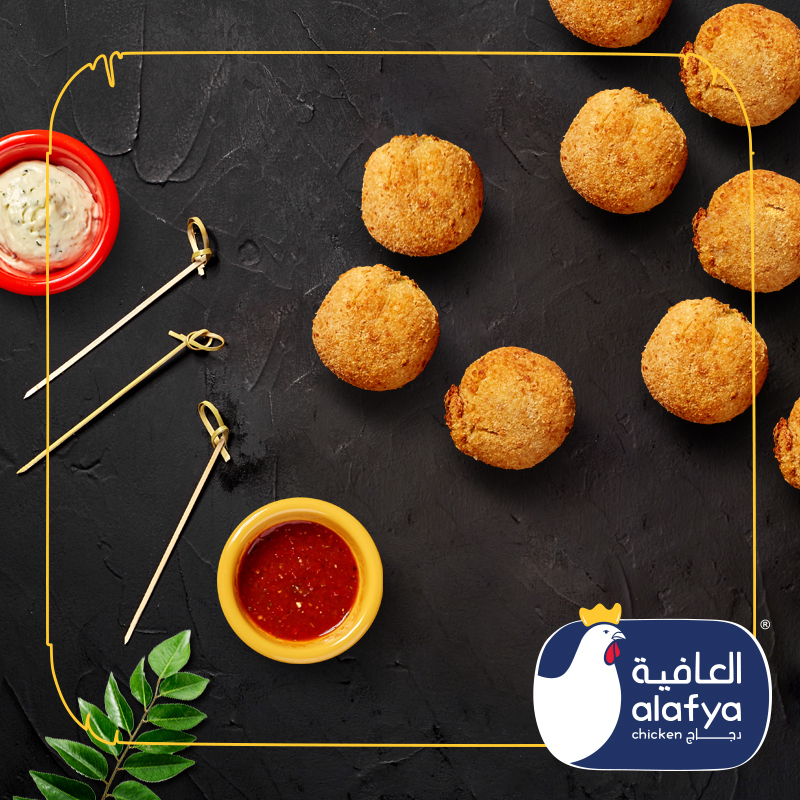 We hold a deep respect for the Islamic laws of the region- all of our chicken products are 100% halal.